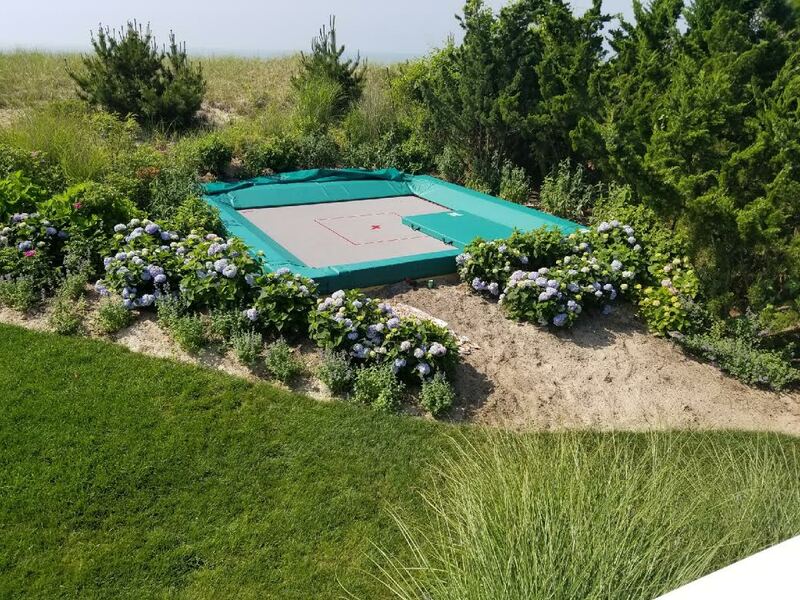 MAXAIR trampoline’s advanced self-centering technology, high-quality materials, and custom options make it the choice of Pros, backyard athletes, and thrill seekers. 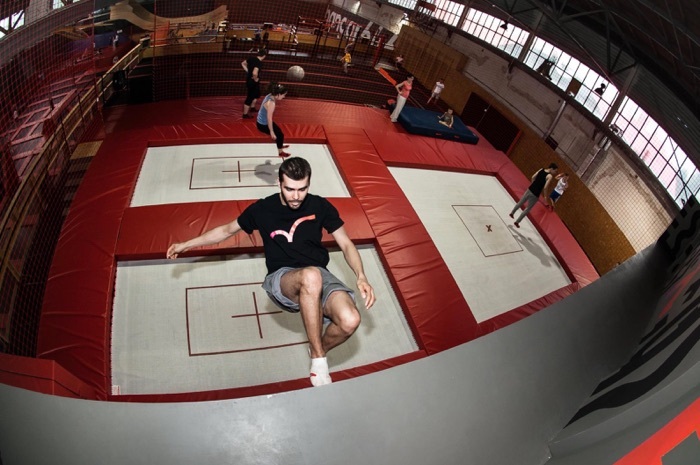 Not your typical trampoline! 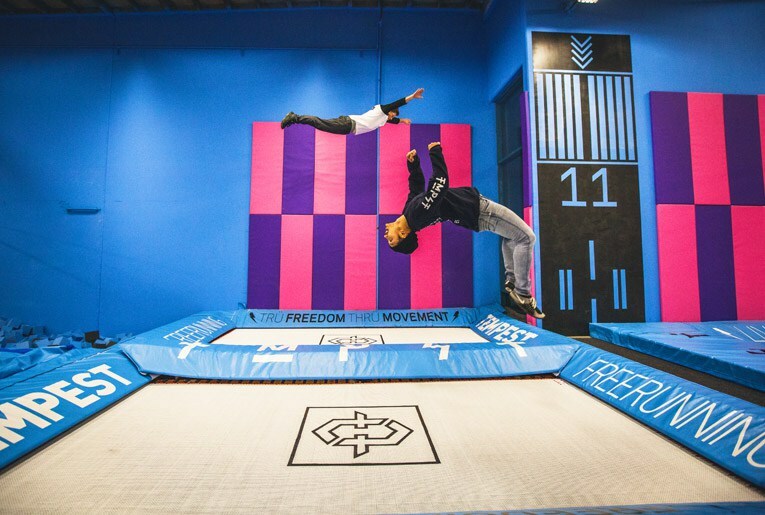 MAXAIR offers the closest to real air time to learn aerial body control, enabling you to reach your maximum athletic performance on and off the trampoline. 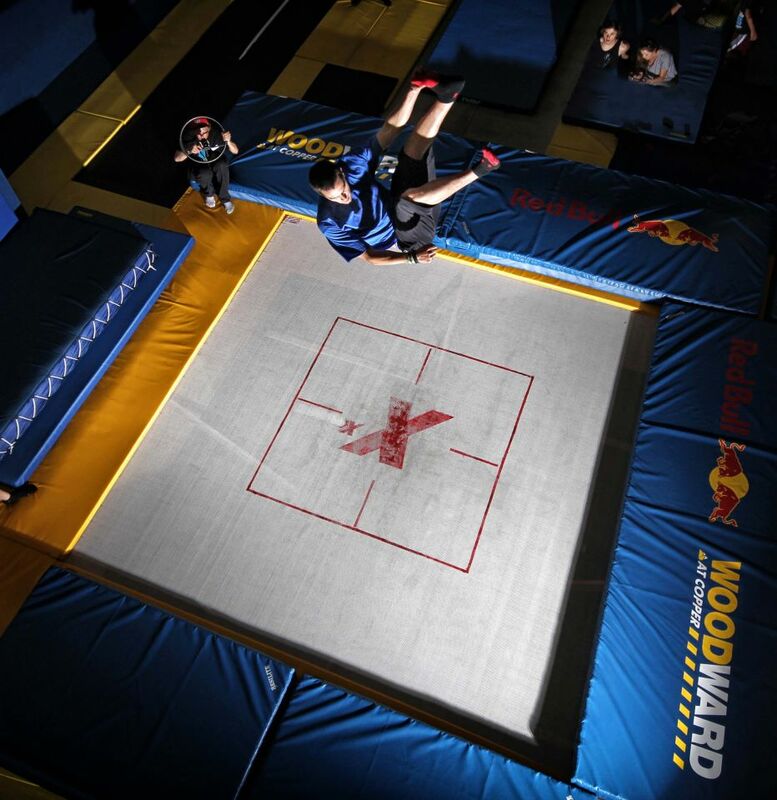 THERE’S NOTHING LIKE A MAXAIR. 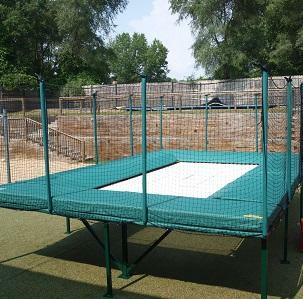 MAXAIR trampoline’s advanced self centering technology, high quality materials, and custom options make it the choice of Pros, backyard athletes, and thrill seekers. 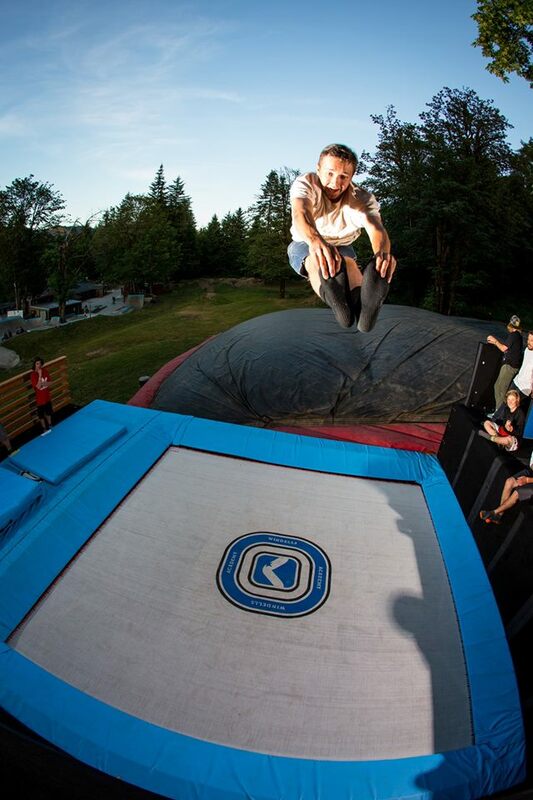 Not your typical trampoline! 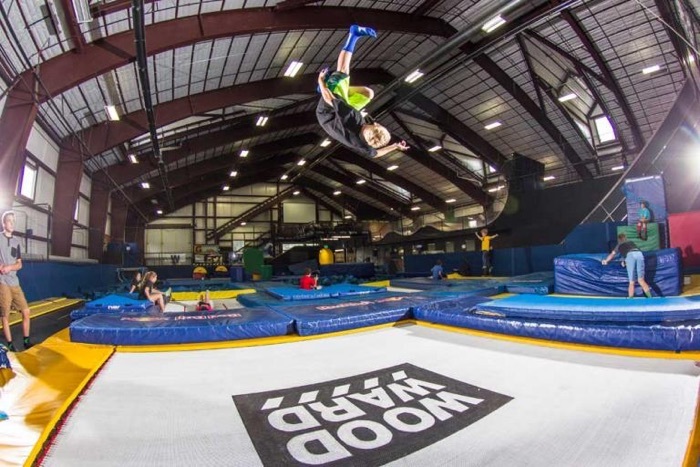 MAXAIR offers the closest to real air time to learn aerial body control, enabling you to reach your maximum athletic performance on and off the trampoline. 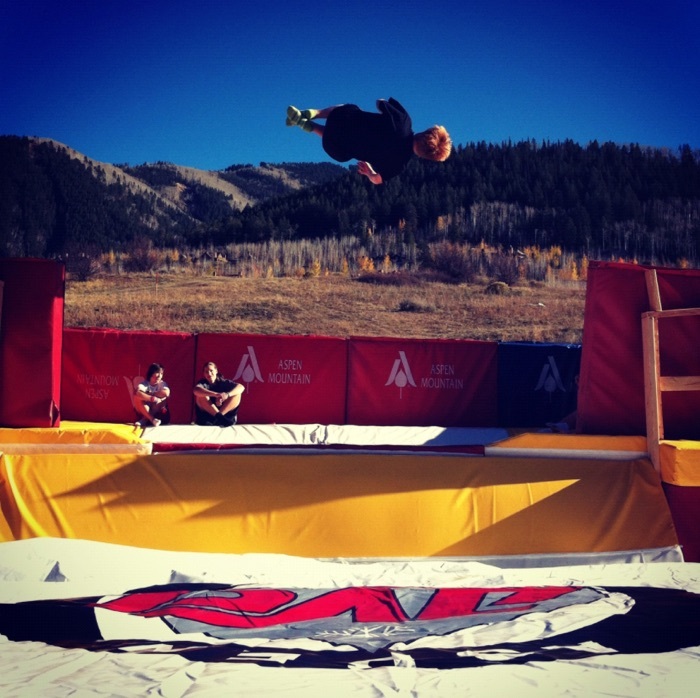 Some of the top extreme sports athletes in the world train on our equipment including Olympic Freestyle Skier and X games Superpipe and Olympic Gold Medalist, David Wise and X games Gold Medalist, Sammy Carlson. 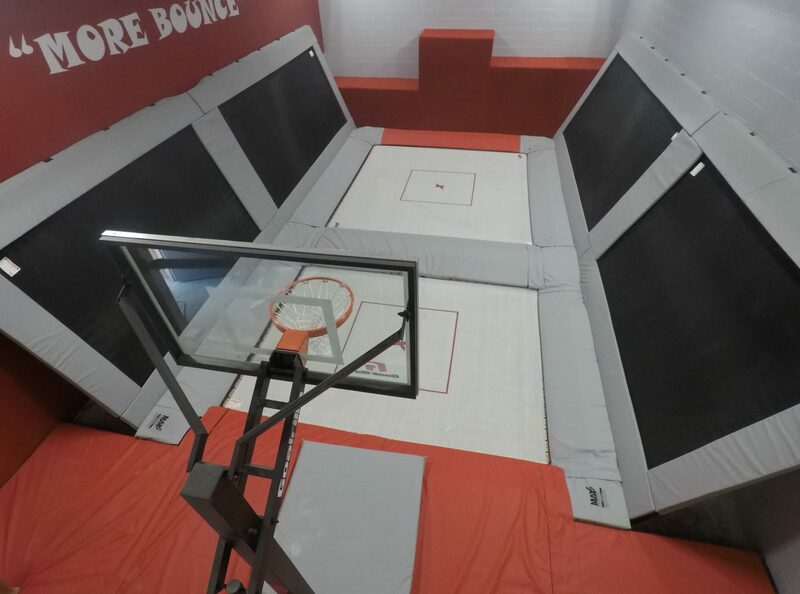 A MaxAir Super Quad can help you perfect your skills, build your core strength and confidence, and help you dominate your sport. Minimize risk of training injuries to maximize training productivity. Extra height leads to more time in the air for more advanced skills sooner. Get better, faster. 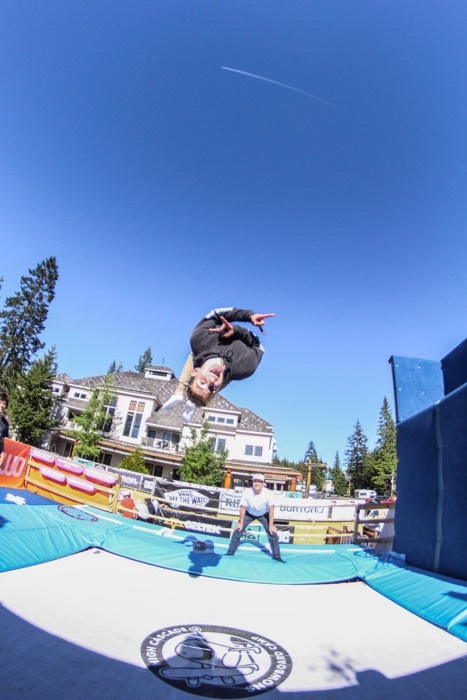 “Dry-run” practice your extreme sport tricks more safely, with more repetitions. Our Super Quad provides a larger sweet spot that lets athletes move wherever they need.